"Wonderful!  Very informative, well set up and at a good learning pace... A great tool... The manual is easy to follow and the pictures are great for refreshing my memory.. This CD is the best addition to my CD collection..."
"Congratulations on a job well done... Great detail and easy to understand... 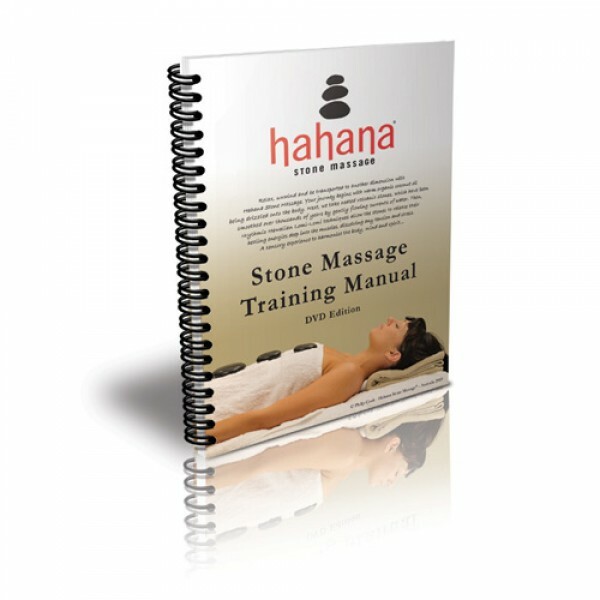 The double-CD completes and enhances the Hahana Stone Massage... A wonderful ambience"
"The Training Manual is very informative, with easy to follow diagrams... Great for easy reference guide... 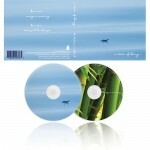 The double-CD "A State of Being..." is an absolute joy to listen to and is very relaxing for both client and therapist alike..."
"The Practical Training DVD & double-CD are very good and the Training Manual is very thorough..."
Beautiful, relaxing/relaxation music for all massage and spa treatments. Two hours of soothing and relaxing ambient music (great for massage and beauty therapists). Each CD is a full 60 minutes (uninterrupted) of flowing and melodic soundscapes, chosen for the enjoyment of both client and therapist. This is the soundtrack to the "Hahana Practical Training DVD", and is available exclusively from Hahana Stone Massage®.